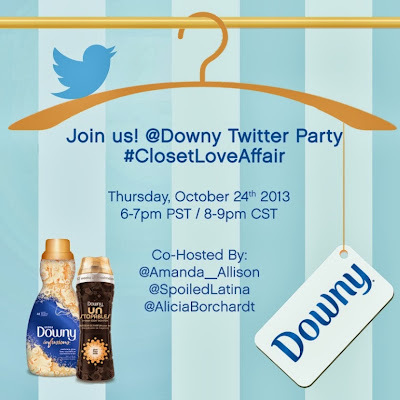 Join me Thursday, October 24th at 6 pm PST / 9 pm EST as I co-host a Downy #ClosetLoveAffair Twitter Party. 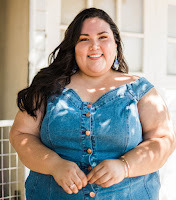 @SpoiledLatina, @AliciaBorchardt, and I will talk holiday fashion, fabric care, and our faves from Downy's new collection of Infusions and Unstopables. We’re also giving away prizes every fifteen minutes. Hello, 1-year supply of free Downy! Make sure to RSVP on Downy's facebook page to add the party to your social calendar. See the end of this post for all the party details. Since this Twitter Party is all about holiday fashion and falling back in love with your wardrobe with fabric care, I want to share some of my past holiday/special occasion looks. Each of these looks hold a special place in my heart and remain in great condition thanks to careful washing and drying (line-drying FTW). 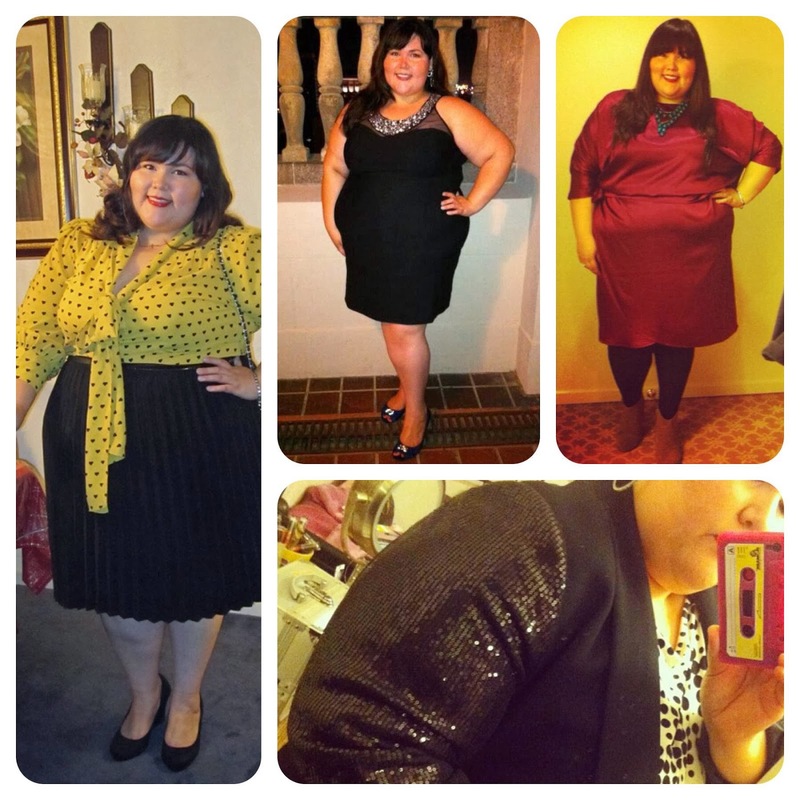 I wore the yellow heart print top and pleated skirt for Thanksgiving, partied on a downtown rooftop in the black dress with sparkly neckline, wore the red dress on a weekend getaway to Monterey, and rung in the new year with the sequin blazer. Do you have a favorite holiday outfit? Share it with me during the Twitter Party using #ClosetLoveAffair. Tweet you later! Time: 6 - 7 pm PST / 9 - 10 pm EST. *No purchase necessary to participate. Winners from the Twitter Party must be 18+ Years of Age and must have a valid USA mailing address to receive the gift. Winners will be randomly chosen, but must have answered 1 of the prize questions with the correct answer and within the immediate time frame (during the Twitter Party). Winner must follow the @Downy brand and bloggers, and must use the official hashtag #ClosetLoveAffair in order to be eligible.